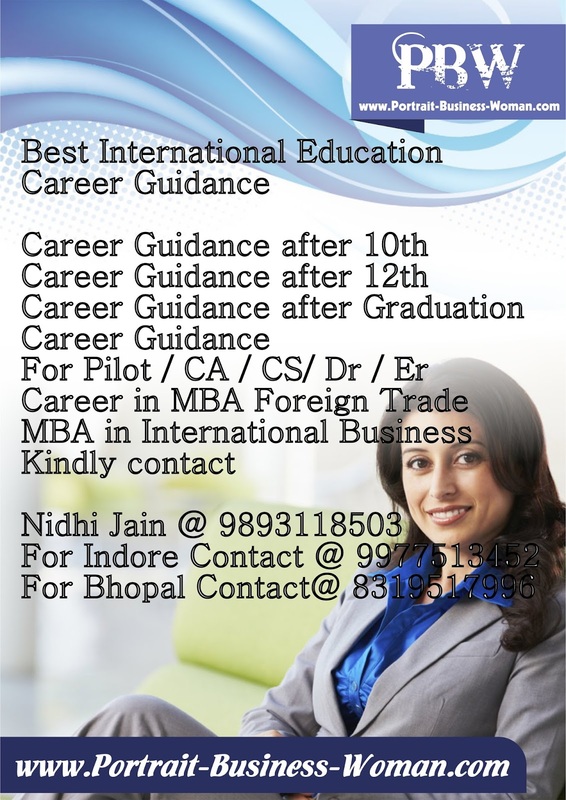 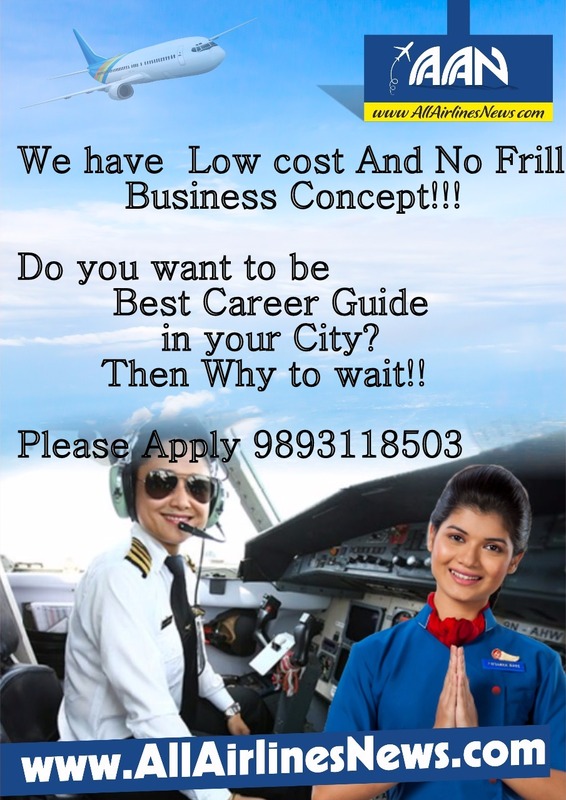 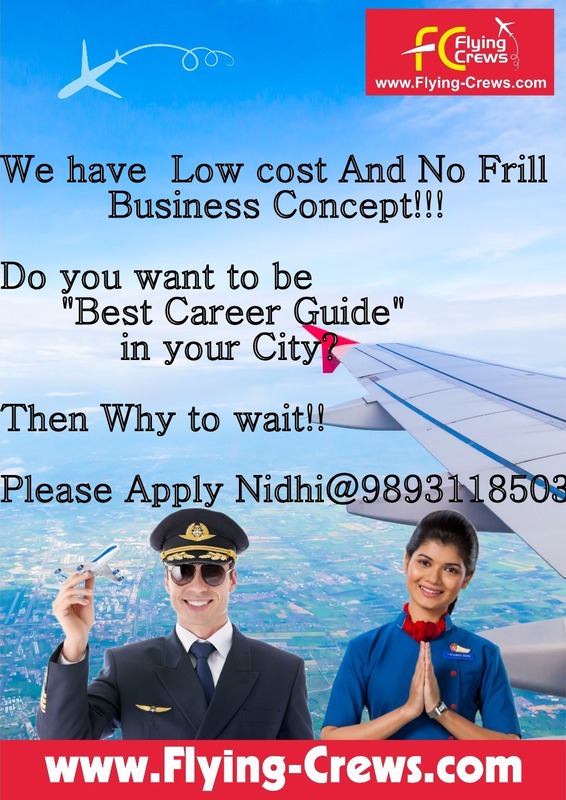 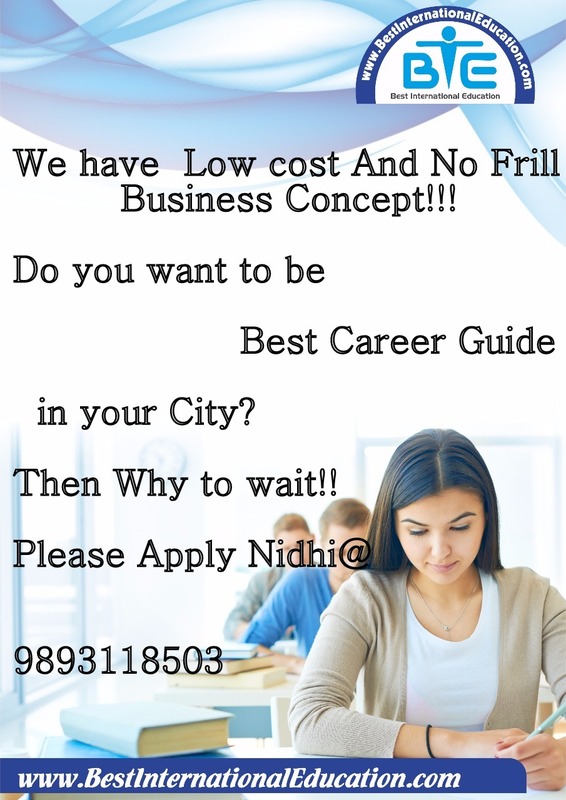 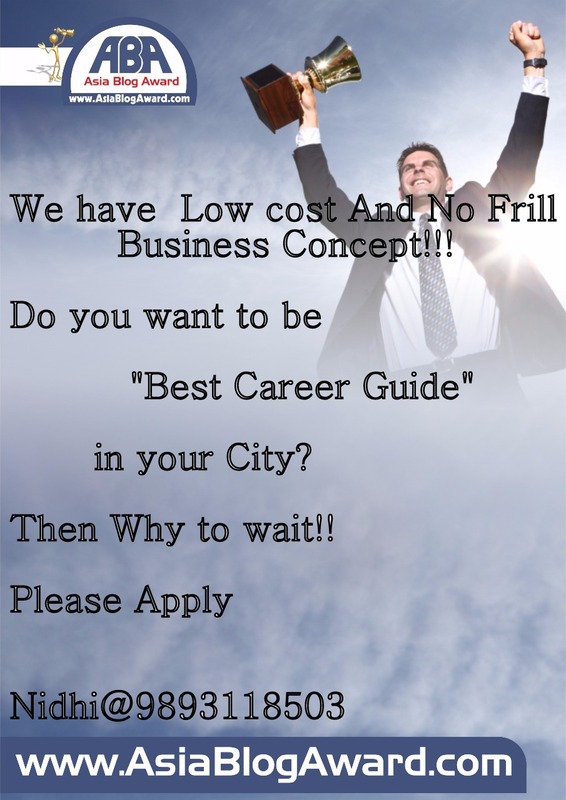 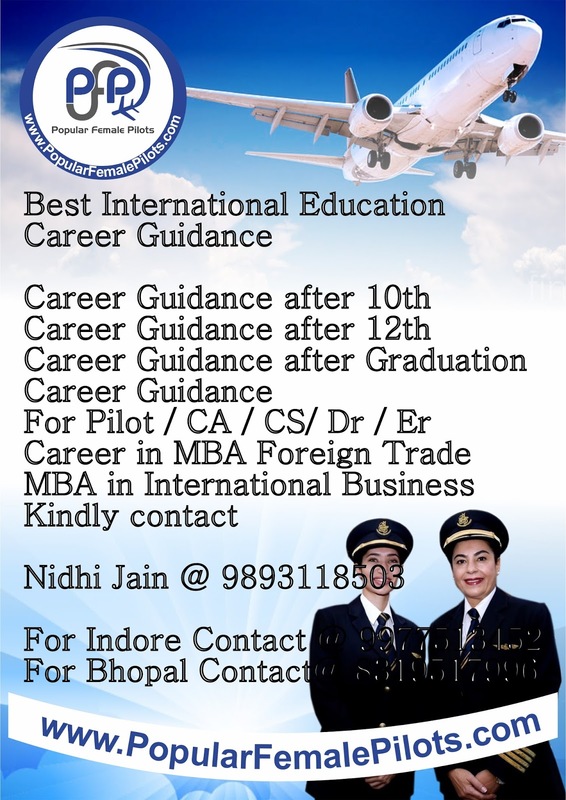 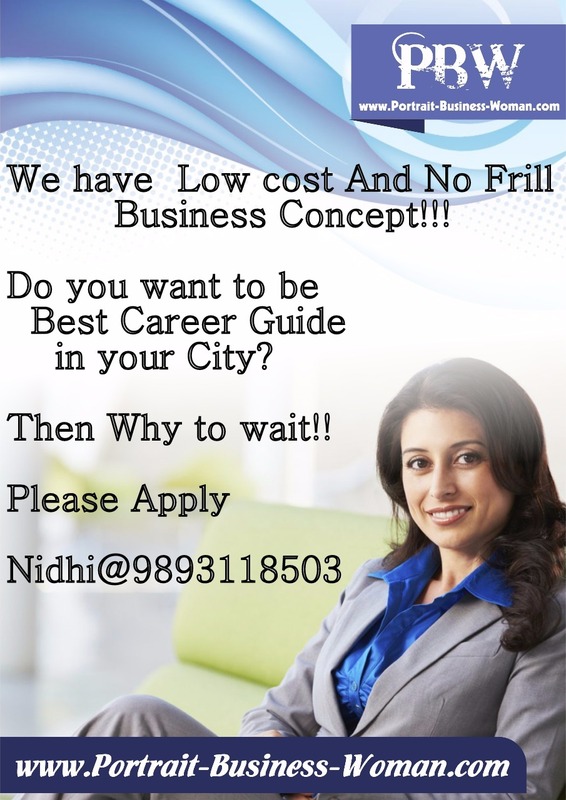 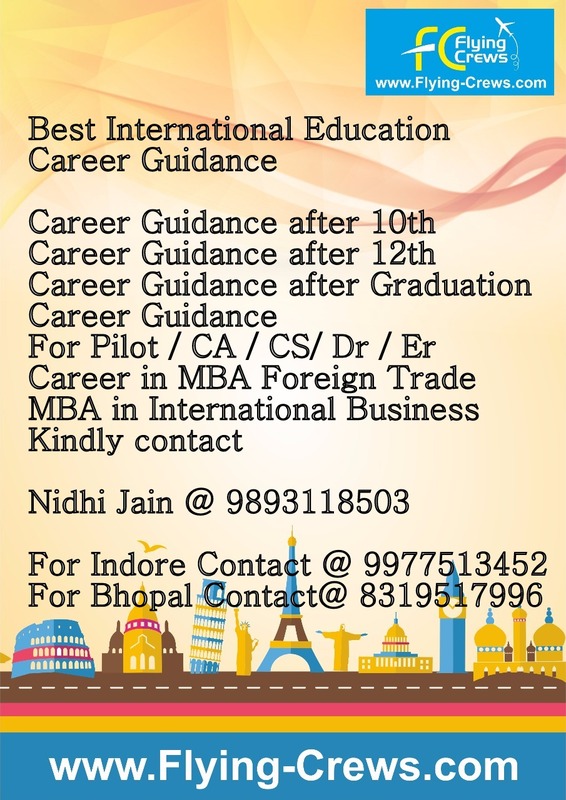 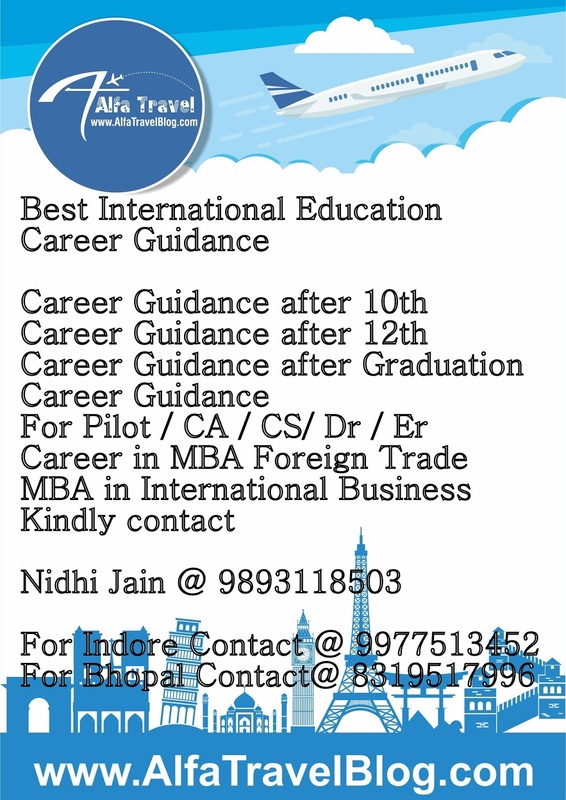 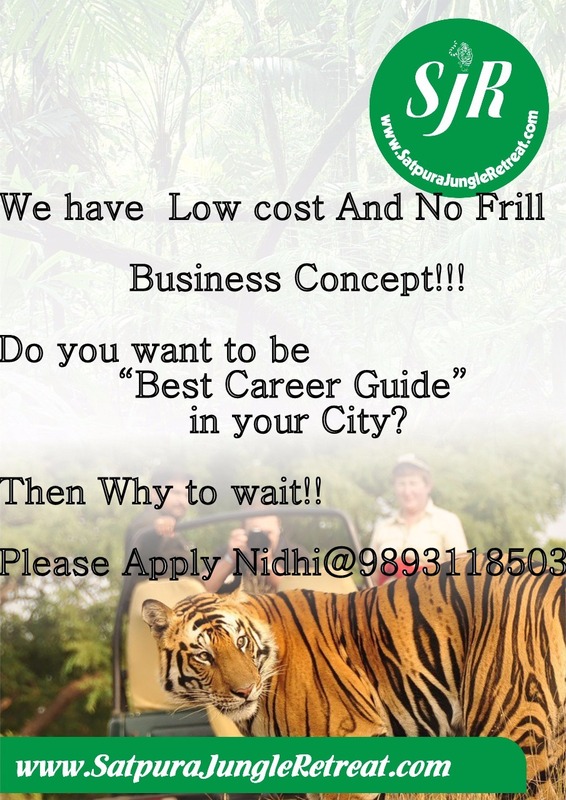 Are You ready to Become Famous Career Counsellor of your City ! 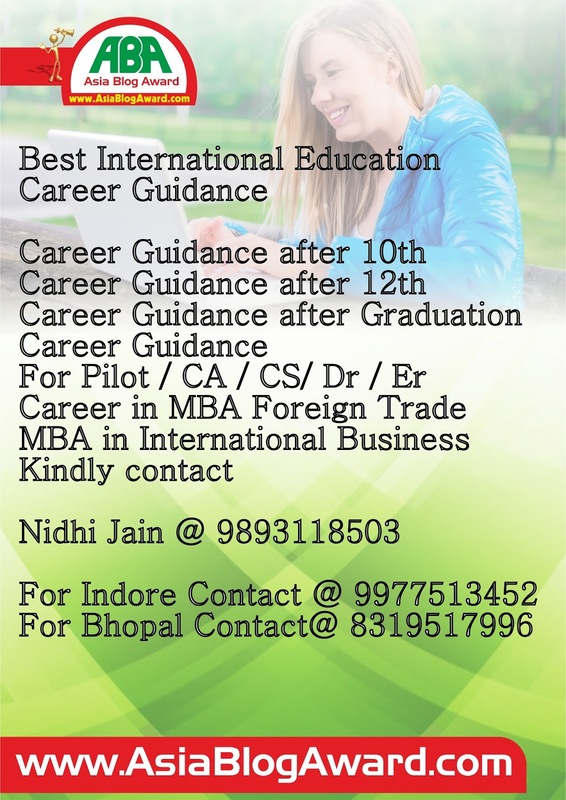 Start This Summer season as a best Career Counsellor! 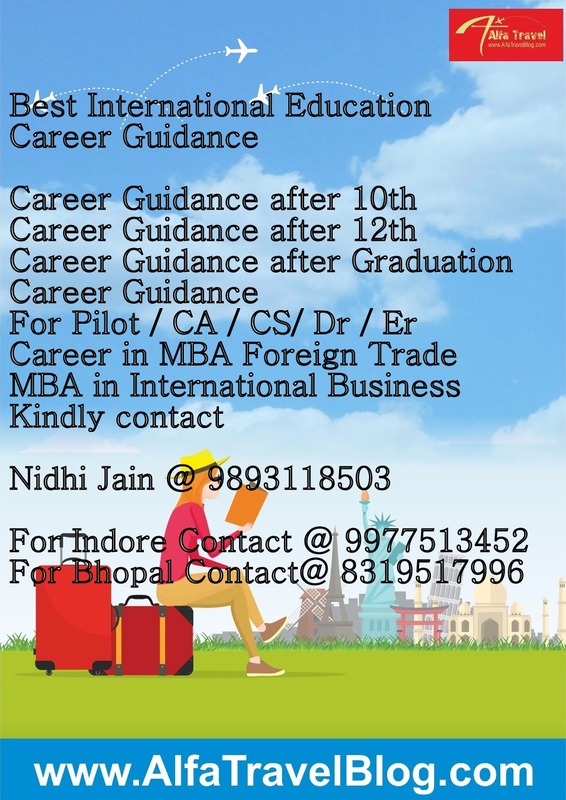 who are confuse in choosing their careers. 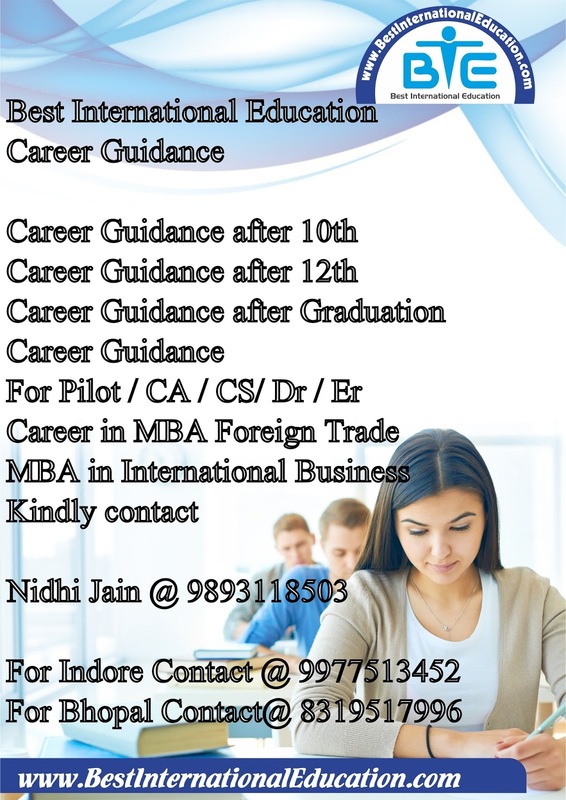 If you want to set path ways for these students.